Need a Commercial Electricians for any electrical work for shops, pubs, hotels, offices or a factory? We have been dealing with many commercial and industrial customers throughout many years. 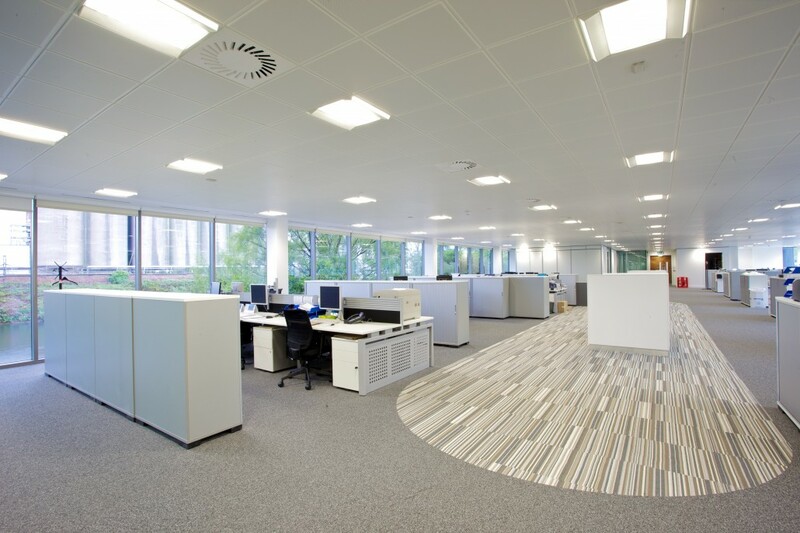 We work with companies of all sizes as a commercial electricians, from the sole trader right up to the larger corporations. At Powerwise Electrcial we understand that you want to get it right from the very beginning. For new builds, we can work with architects to come up with the most efficient system, for electricity, phone lines, broadband etc. In addition, for existing builds, we can look at the most economical way to upgrade your current network. As part of our electrical services, we also offer ongoing maintenance and periodic inspections. Periodic Inspections of hotels, pubs, shps, clubs, etc. Relief Maintenance – service available. Design energy lighting and set up grant system and install to existing systems for hotels, shop units, pubs, clubs, etc. We will ensure you receive a competitive quotation, with great value for money on a quality service.